It’s happened. Cannabis ads just hit the major media. 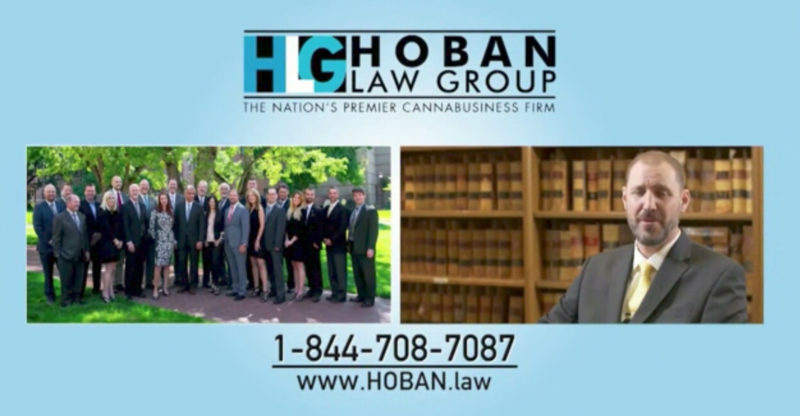 The Colorado based Hoban Law Group has released the first Cannabis-specific advertisement to air on national television. Airing on well-known national networks such as CNN, MSNBC, Fox News, Fox Business, The Weather Channel, and Headline News, it doesn’t feature a dispensary or images of paraphernalia. Instead, it’s an advertisement for a cannabis business law firm. 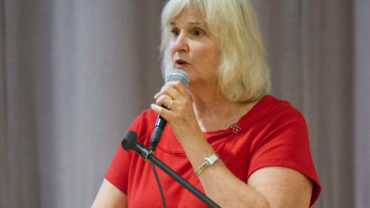 Besides being a big deal for appearing on national television, they also offer a team of attorneys in every state where pot is decriminalized. Check out the video to see a piece of cannabis history.